Here, we will introduce frequently asked questions. If you have any troubles, please take a look at this one, thank you for the direction of mail, telephone. Joining is through branches. Please see the branch list and contact the nearest branch of your place of residence. If it changes name at the same time it will be 10,000 yen. The membership is only 8,000 yen. * Please contact the local branch office. Please join the branch of your prefecture. If there are no branches nearby, you will join the nearest branch. Approval of branch to go, branch to join, branch chief is necessary. ※ Because there is a branch movement paper, please contact directly to each branch. One fetus registration is 3,500 yen per head. 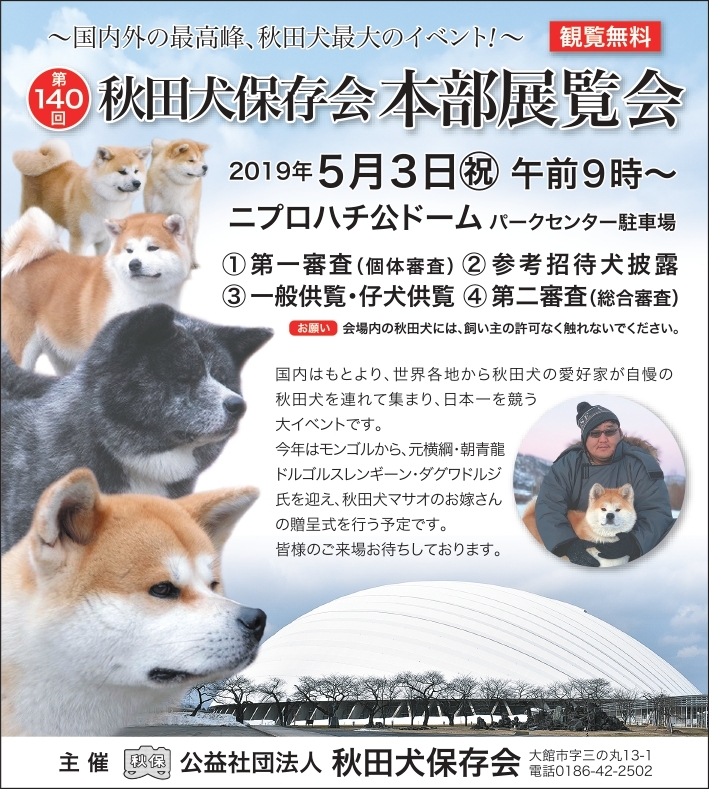 A single dog registration will be 8,000 yen for each head, 3,000 yen for name change, 5,000 yen for kennel registration. Please describe the address and name of the person you want to transfer to the back of the pedigree. The fee is 3,000 yen in name change fee is required separately from one fetus registration fee. Please describe the address and name of the person you want to transfer on the back of the pedigree. Since you can not change your name as a member, you will need an application form and entry fee separately for one fetus registration fee. Please pass through the local branch. It’s okay. Please delete the one fetus with a double line and write it solely. Because the application is concentrated, it will be shipped in about a week. If there are incompleteness etc. in the application time may be obtained. If you are in a hurry, since we will process with priority as soon as we can contact you, thank you. Please tell me the name of the father and the name of the mother dog, the name of each owner, the branch name by telephone. I will investigate and tell you. Please send us the written changes, such as fax cards and letters, in writing. You can do it if you are the owner. It is also possible if the owner died. Since there is a pedigree reissue application form, please fill in there. The price will be 3,000 yen. At the same time when renaming it is 3,000 yen of reissue fee + 3,000 yen in name change fee It becomes 6,000 yen in total. If it is within one year since my death, my family can succeed. (It is possible even if it is not a member.) However, those who inherit must be family members living together with regular members, or third-degree relative. Since we have paper for inheritance, we will contact you if you can contact us. Up to three can be stated with an award history additional fee of 2,000 yen. Please enclose the pedigree and the awards you want to describe and send it to the headquarters. It can not be used. Because the female dog owner (wife) becomes a breeder, breeder’s kennel is necessary to register. If you really want to use your husband’s kennel, you must change the female dog to her husband name before the mating date. You can not change the name of the kennel. You can not have more than one kennel. It is one ken and one kennel. Copyright©akitainu hozonkai all rights reserved.